Welcome to R. P School Nagbal, Kashmir, India. 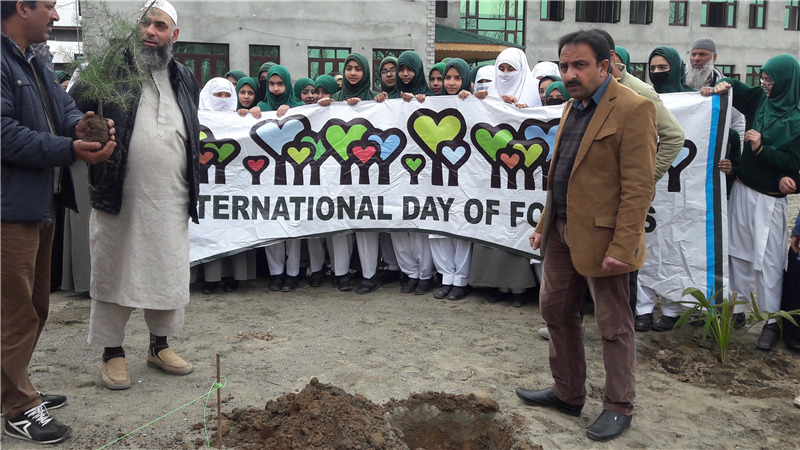 R. P School is located at Gratbal, Nagbal area of District Ganderbal. 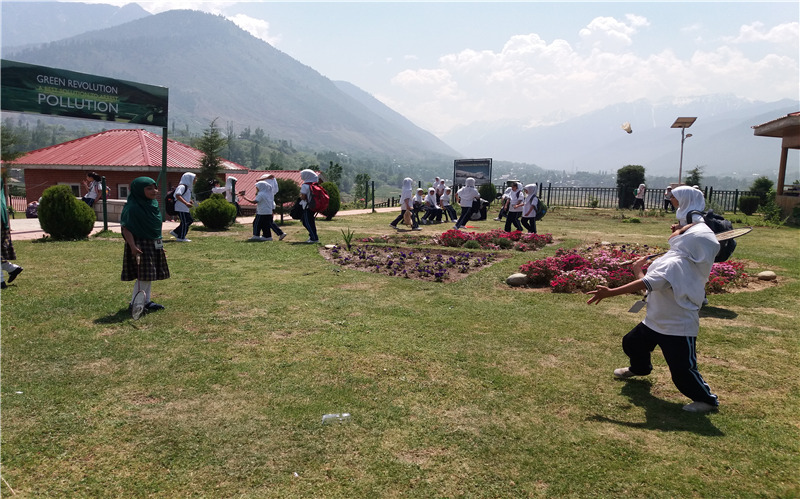 The school is situated at a distance of 10 kilometers from Kashmir University Hazratbal. 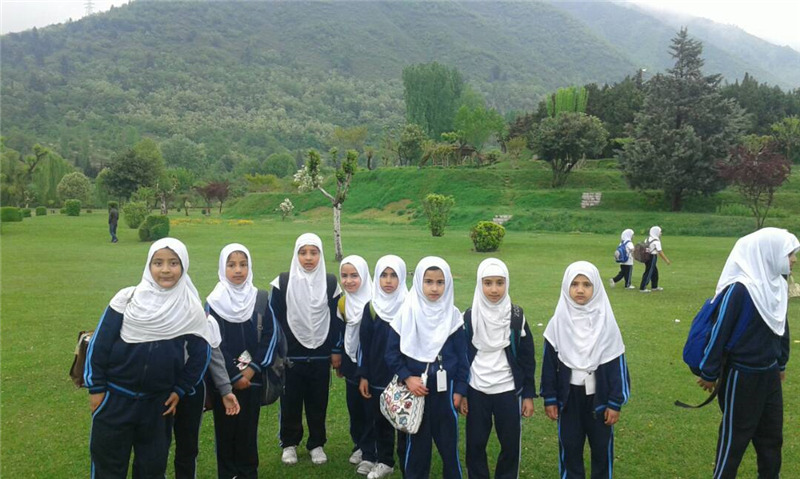 The school is still in its developing process and in the brief span of time; it has the best infrastructure and all the modern facilities for teaching as well as for extracurricular activities. The little girls from Nursery to 8th standard are presently studying here. 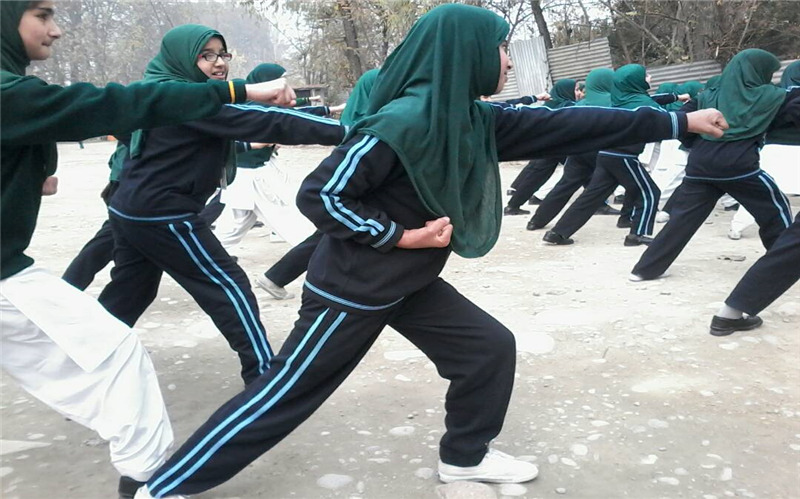 The same classes will be promoted up to 12th class, Insha Allah. The school has four branches. R. P School Mallabagh, the main branch of the R. P family enjoys the unique position and is entirely girl’s school. 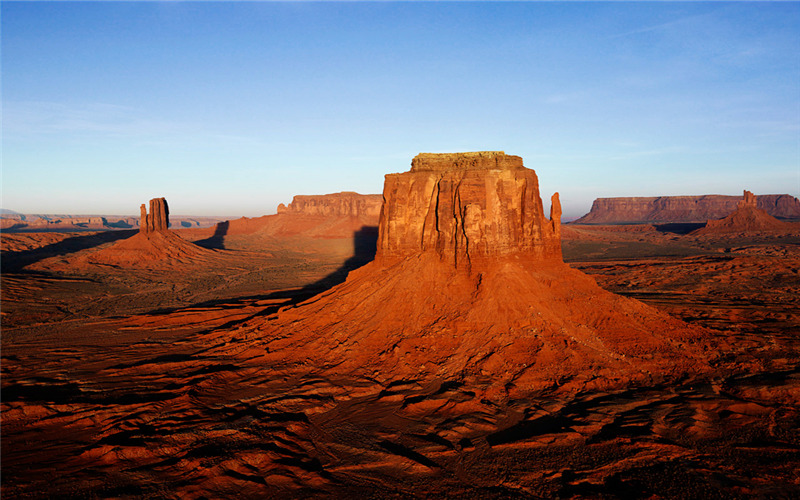 It plays the main role in managing and functioning of the school as a whole. The Alamdar Colony Branch, which is exclusively meant for boys, lies at a walking distance from the main branch. The school is housed into two grand buildings equipped with all modern facilities, which are required for a high school. 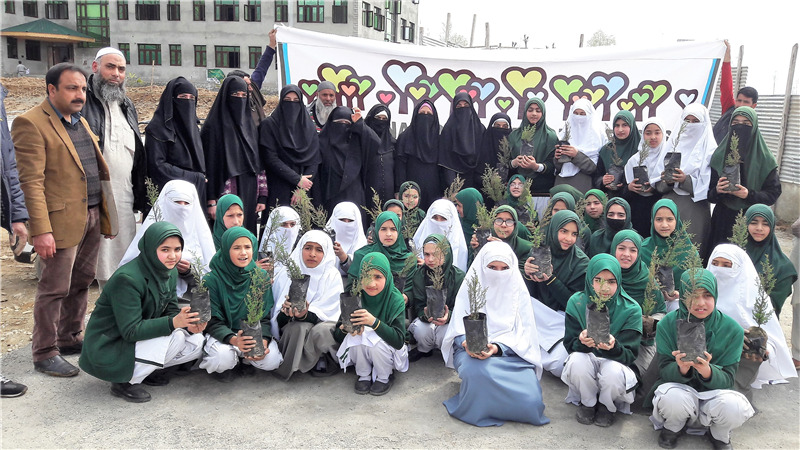 With the increased demand and the pressures coming from all sides, the school management has opened one more branch on the other side of the old city at Umer Abad, Zainakote, Srinagar. 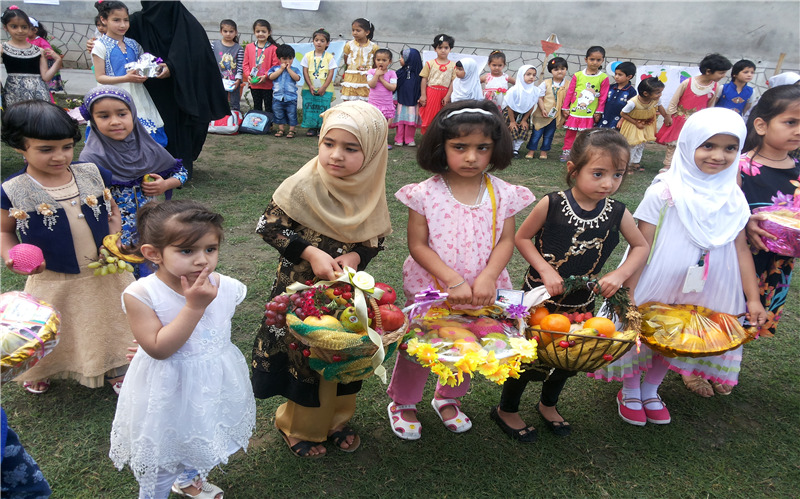 The school, which is purely meant for girls, started with four basic classes, which will be promoted to next higher classes as the years pass by till the school reaches secondary or higher secondary level. 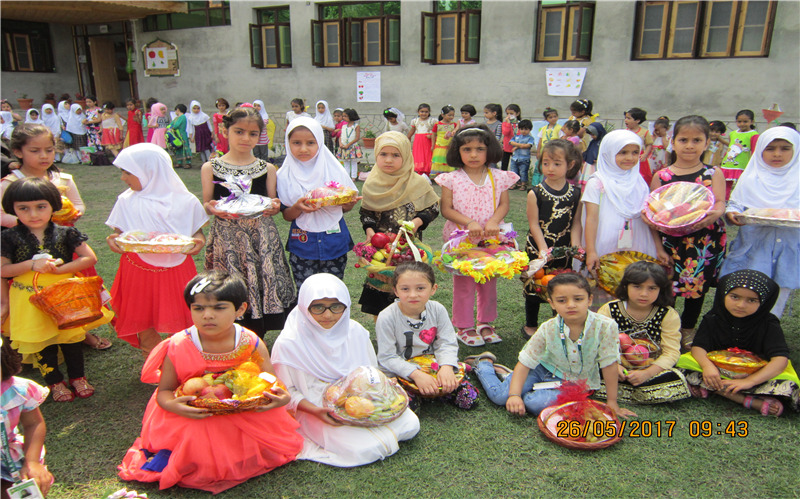 The Radiant Public School, Srinagar commonly known as R. P. School has a history of about 27 years as the school was established at Mala Bagh, in the outskirts of the Srinagar city on the 11th May (Friday) 1990. 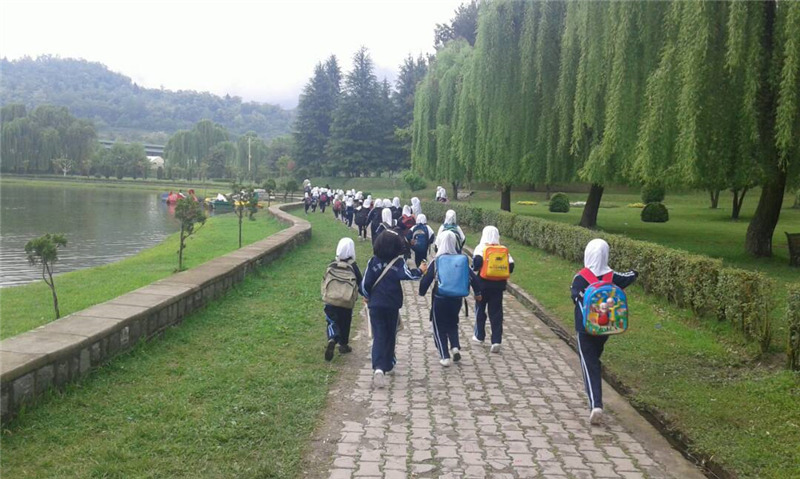 It began as a co-educational primary school and advanced to high school level after eight years of its inception. By the grace of Allah, the first batch passed out in 1998 with flying colours in the Matriculation Examination. 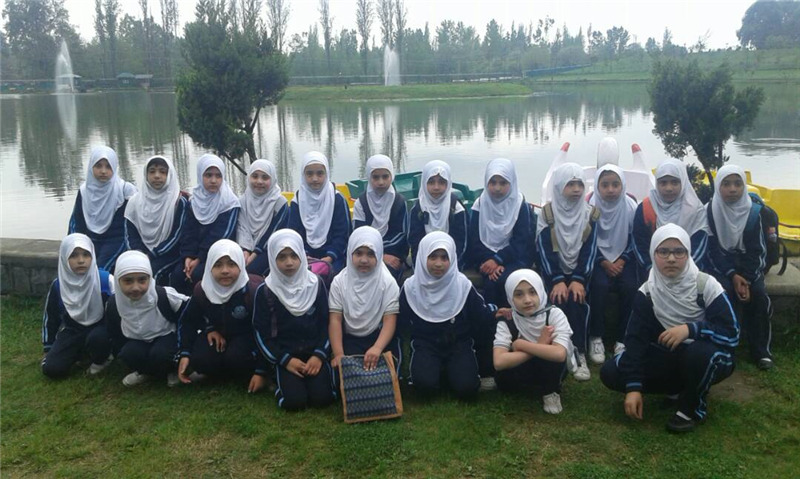 It has got the status of one among the 10 top schools of the Kashmir valley. The school has three branches. R. P. School Malabagh, the main branch of the R. P. family enjoys the unique position and is entirely girls’ school. It plays the main role in managing and functioning of the school as a whole. 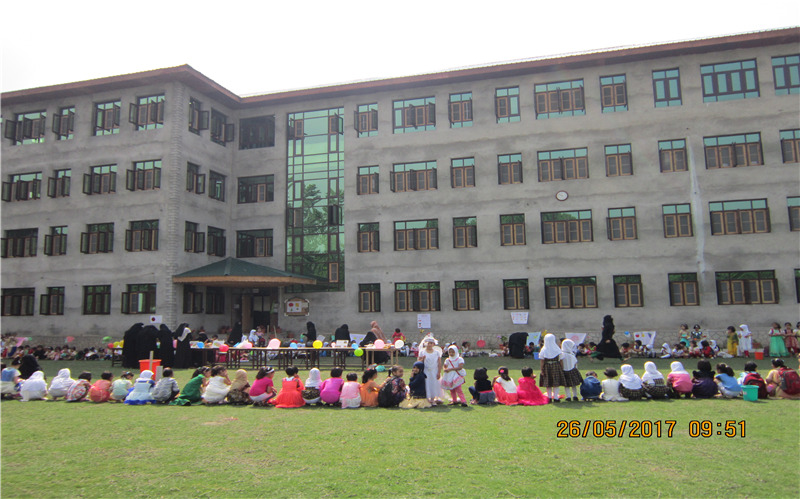 The boys’ school is located at Alamdar Colony Lal Bazar, Srinagar. It was Allah’s will that all the two branches were successfully imparting quality education, which increased the demand for the third branch. After looking a lot around for land, we found a suitable ground area in Nagbal in order to construct a proper infrastructure for this most recent branch. 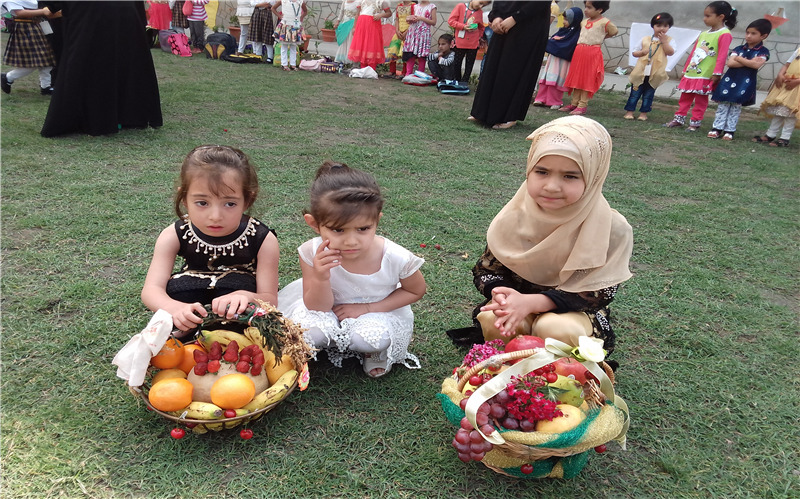 In our effort and contribution, the parent community has always been supportive and co-operative. We are sure and hopeful that the help from parents will be lasting and fruitful in our future ventures.